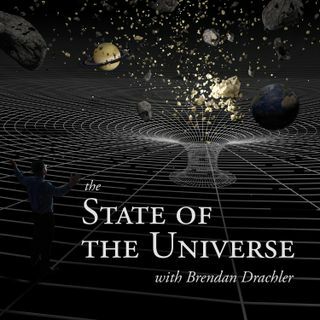 The State of the Universe is an accessible science and social podcast hosted by Astrophysicist Brendan Drachler. Listen to Brendan and other renowned members of the scientific community discuss and explain the cutting edge research occurring across the world today! Esplicito #33 - Dr. Matt Fitzpatrick - The Climate will feel very Different in 60 Years! Esplicito #32 - Where could we find Life Beyond Earth?